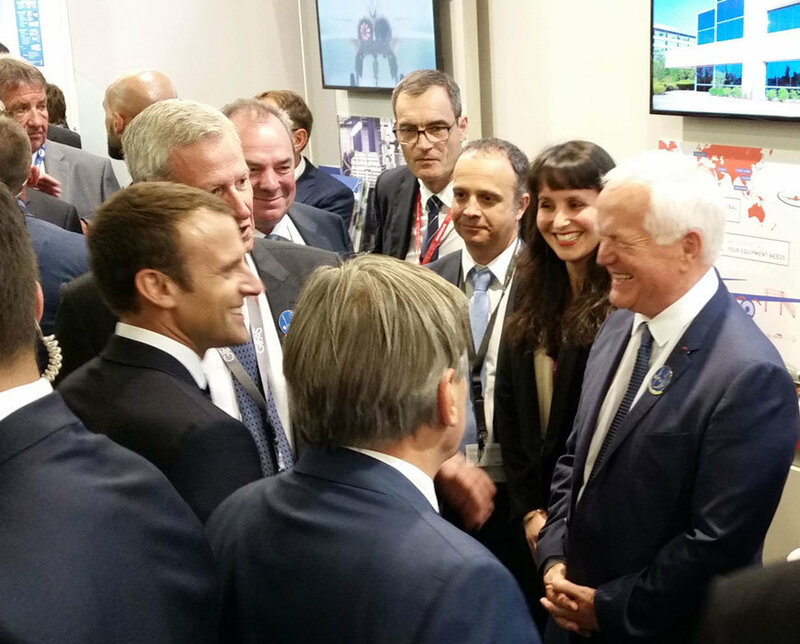 We were so happy to have the visit of the french president, Mr Emmanuel Macron on our booth at the Paris Air Show! 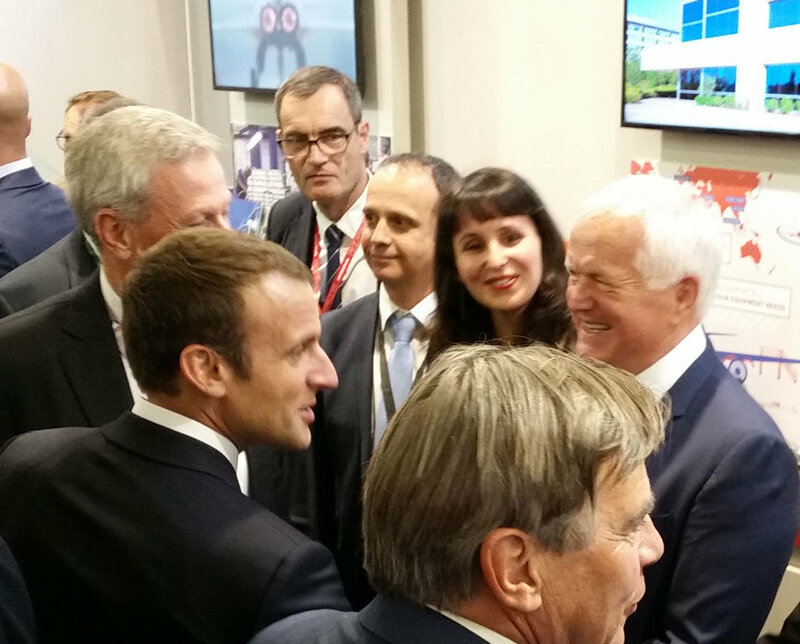 He was warmly received by our president, Mr Jean-Claude Volot. It was such a great day! And such a great Air show! 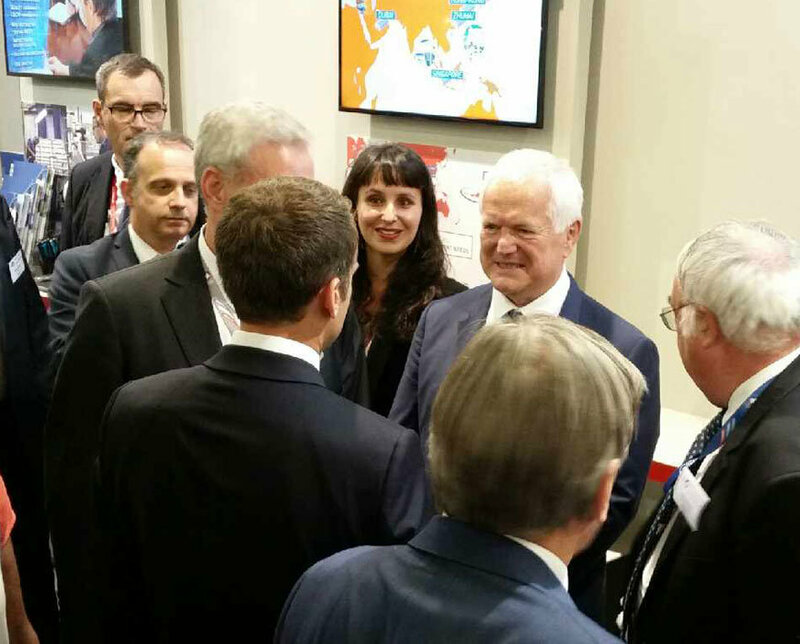 Thanks to all of our customers and partners who visited us, we were very glad to see you there!